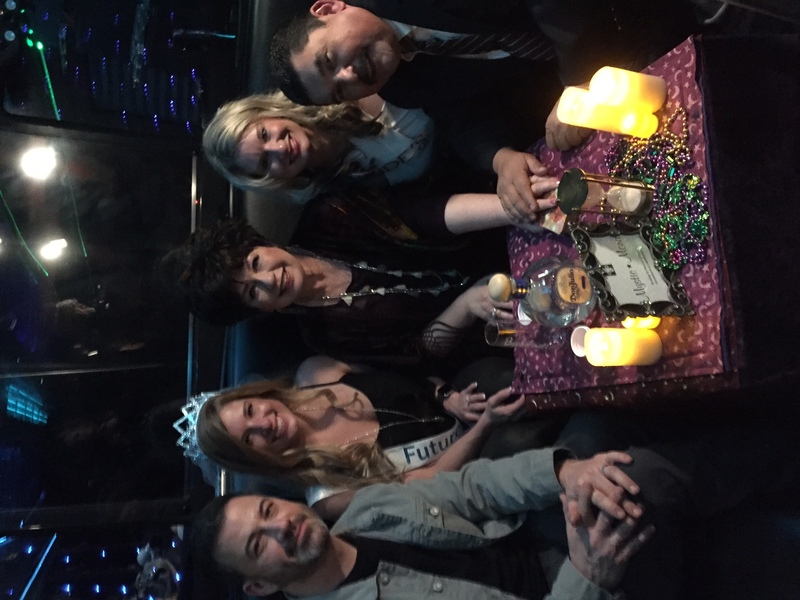 Mona Van Joseph…is famous in Las Vegas as Mystic Mona®! 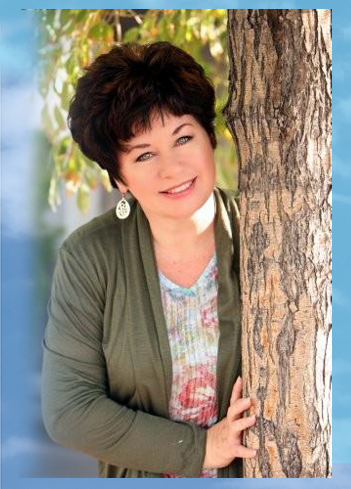 She hosts Psychic View® radio show live each Friday morning at 9AM, Pacific Time, and since 2002, holds the Psychic Arts License through the City of Las Vegas. 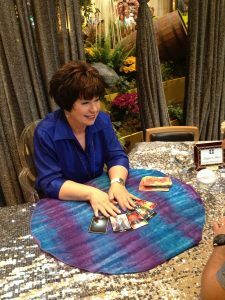 * Mona is considered one of the best psychics in Las Vegas. 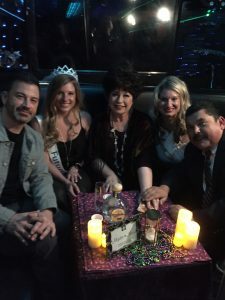 Many major casinos have Mona as an engaging Fortune Teller to entertain their VIP clients at exclusive events and Trade Shows book her to bring more attention to their booth on the convention floor. *The Psychic Arts License is required for any professional reader in the Las Vegas area. Please click the above link to find out more.